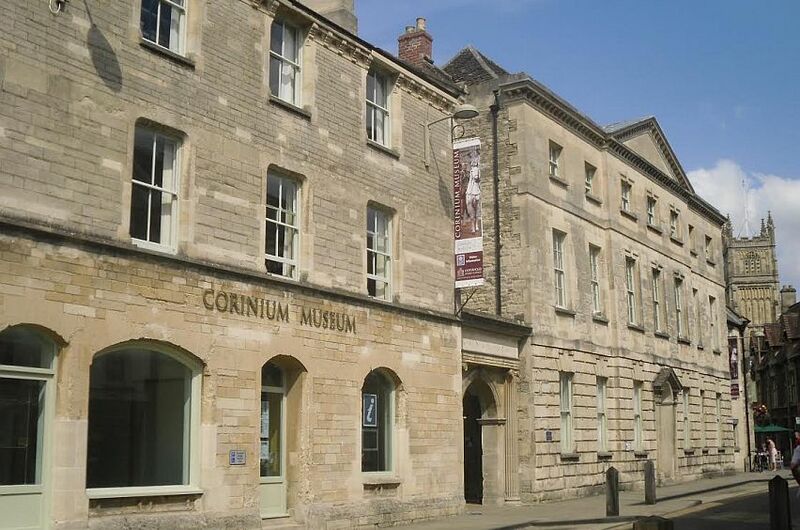 Corinium, as Cirencester used to be known, was the second largest city in Roman Britain, and this award-winning museum enables visitors to explore the history and treasures of the Cotswolds. This award-winning museum not only enables visitors to explore the history and treasures of the Cotswolds but it is home to one of the largest collections of Romano-British antiquities from Corinium, Roman Britain's second largest city, now known as Cirencester. An inspiring and interactive experience for everyone, the museum features the work of Prehistoric metalsmiths, Roman mosaics, Anglo Saxons and their buried treasures, Medieval sculpture, Civil War coin hoards and the elegance of Victorian Cirencester. These collections are of the highest heritage merit and are significant both nationally and internationally. The Corinium Museum continues to accept an increasing number of archaeological archives from all sites within the Cotswold District. Visitors have commented on the very special Roman mosaics and the many 'hands-on' displays for children.